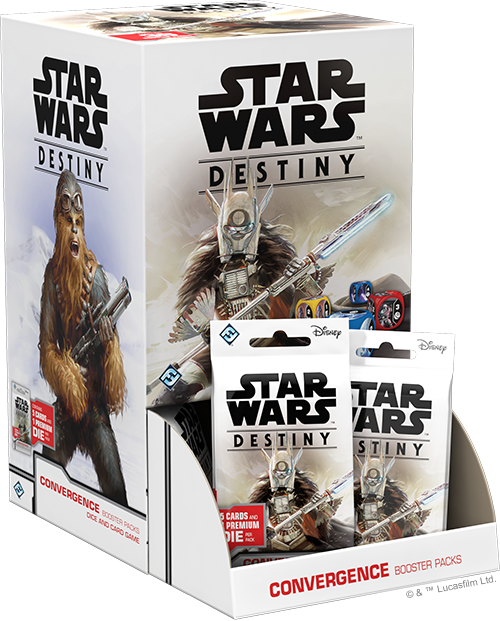 Order your own Convergence Booster Packs at your local retailer or online through our website today! 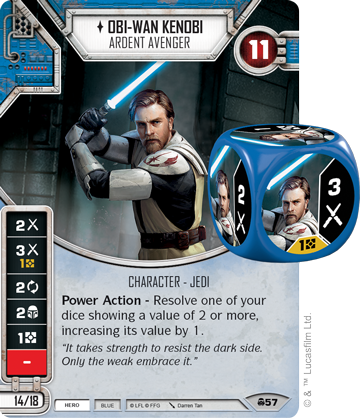 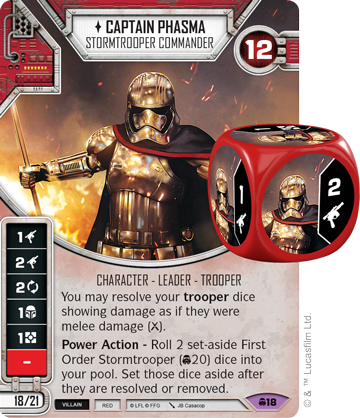 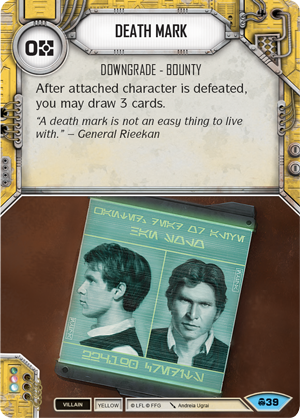 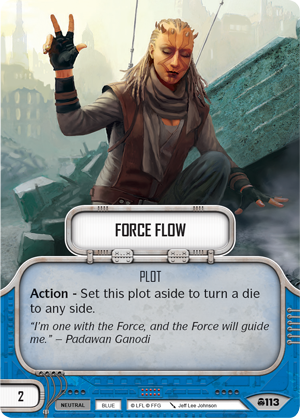 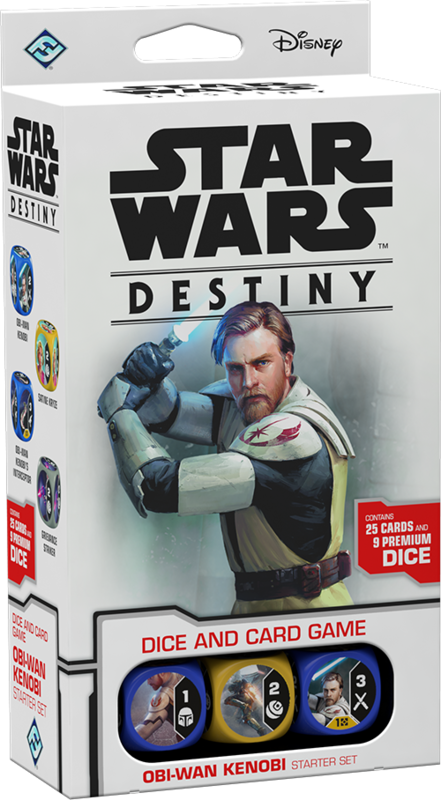 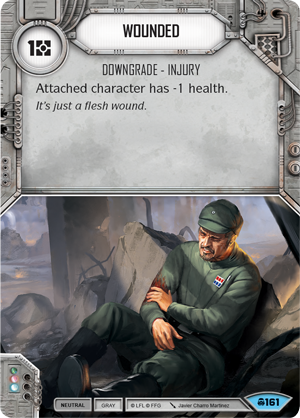 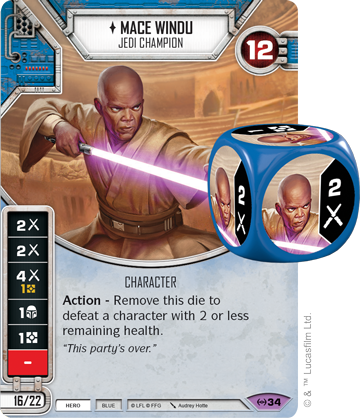 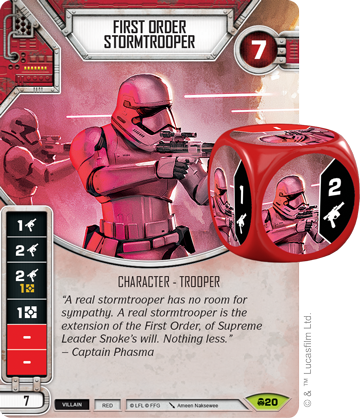 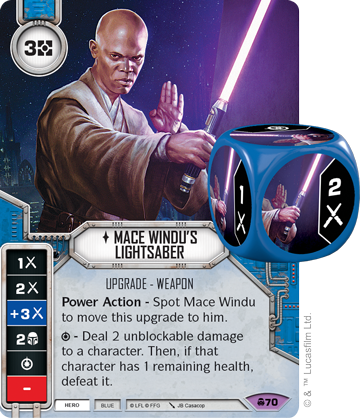 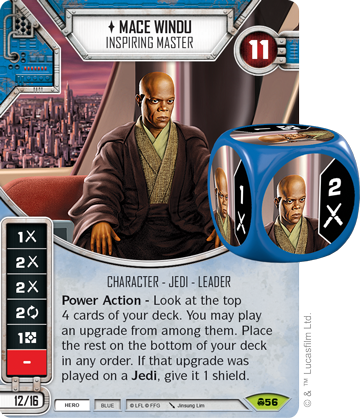 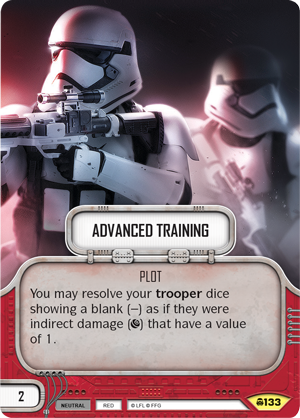 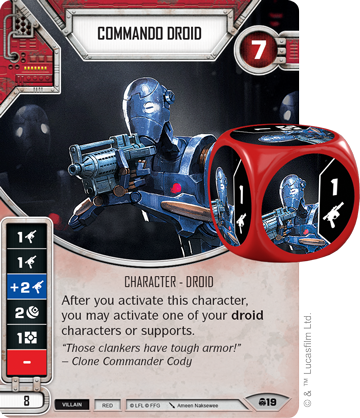 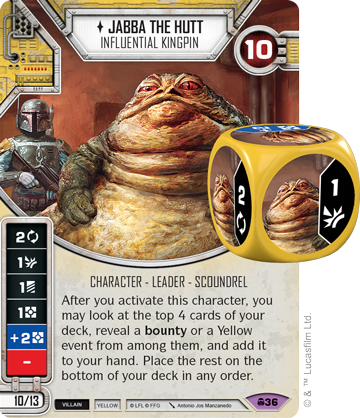 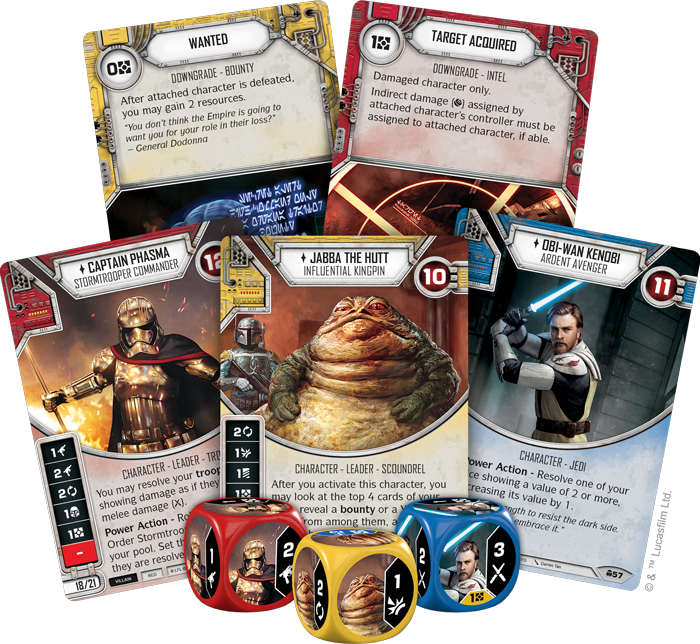 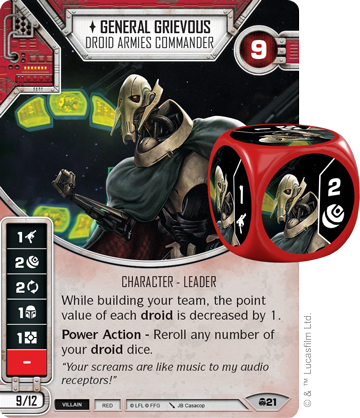 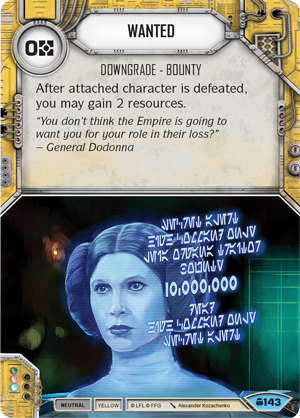 Fantasy Flight Games is proud to announce the Obi-Wan Kenobi Starter Set, the General Grievous Starter Set, and Convergence booster packs for Star Wars™: Destiny! 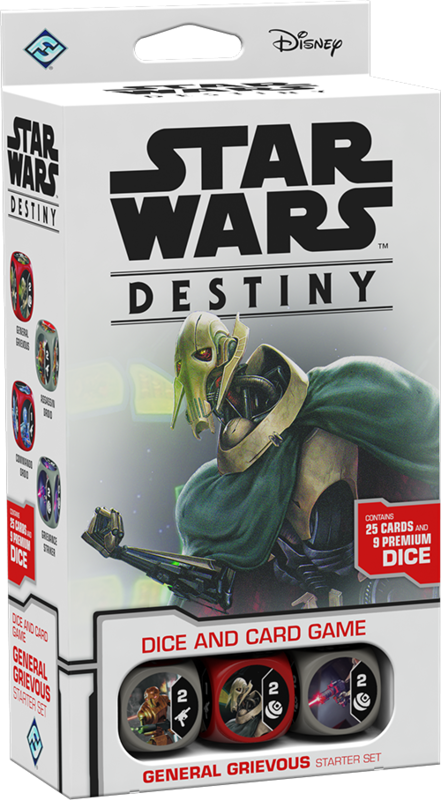 Discover your fate with the General Grievous Starter Set (SWD14), Obi-Wan Kenobi Starter Set (SWD15), and Convergence Booster Packs (SWD16a) for Star Wars: Destiny, available now for pre-order from your local retailer or our website! 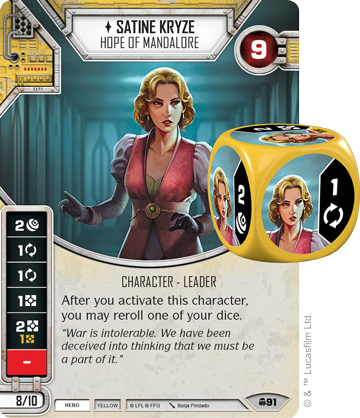 Look for this set to release in the first quarter of 2019.